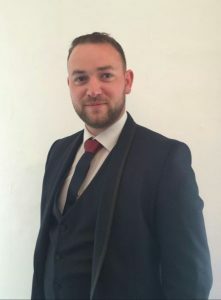 Sylvester is a native of Castlebar and is a key member of the Arcon Recruitment team.Sylvester has worked in recruitment for over 15 years covering various sectors and as a result has expert knowledge of the recruitment process. 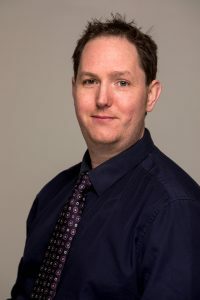 Sylvester is a graduate of Maynooth University and also holds a DBS from UCG. As the company has a strong recruitment team in place, Sylvester concentrates on the strategic development of the business and fostering relationships with new clients. Dawn has been a member of the Arcon Recruitment team since its inception in 2002. 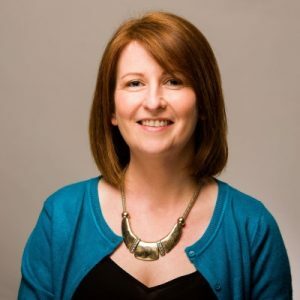 Hailing from Westport, Dawn is an experienced recruitment consultant, having worked for agencies in Dublin and Sligo prior to joining Arcon Recruitment. Dawn holds a Masters degree in Marketing and has attended numerous courses on Employment law and Recruitment ethics. Since 2011 Dawn has assumed responsibility for the day to day running of the office while providing support to the recruitment team. Maria is a Senior Recruitment Consultant with Arcon Recruitment. Originally from Swinford, Co Mayo, Maria holds an honours degree in Finance from GMIT. 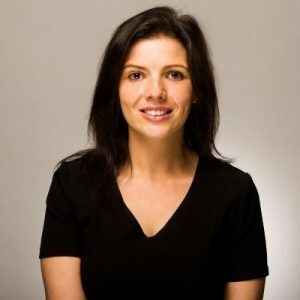 Maria is responsible for developing relationships with new and existing companies and assisting them with all aspects of their recruitment requirements. During her time with Arcon, Maria has been involved with both one off recruitment projects for small indigenous companies and larger more structured recruitment campaigns for multinational clients. Chris recently joined the Arcon Recruitment team as a Recruitment Consultant for the very busy construction division. A native of Swinford, Chris has recently returned from a number of years spent in Dublin. He has vast experience in a variety of industries including Hospitality and Construction. 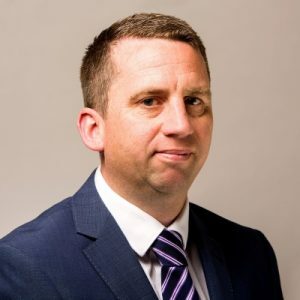 Chris has a strong background in recruitment and worked with a number of high profile Irish and multinational companies on large recruitment projects. Chris is currently tasked with sourcing top level construction candidates and highlighting opportunities that Arcon have with our clients in the construction industry.